juni 2004 | x + 278 blz. 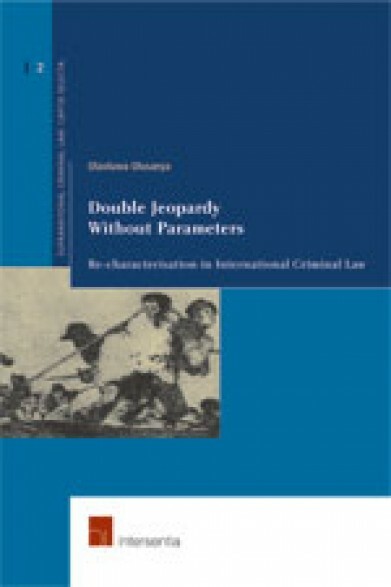 This book deals with the double jeopardy rule, namely the practice of multiple characterisation of the same facts, under different headings, in international criminal law. 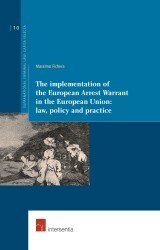 Such practice is problematic, due to the fact that know how it works within the context of international criminal law. How does one distinguish a situation in which an act may appear simultaneously to breach several criminal provisions, whilst in reality it violates only one, from another where the act does in fact breach more than one criminal provision? 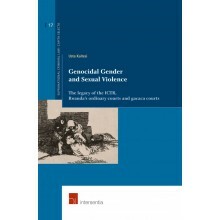 International crimes such as genocide, crimes against humanity and war crimes cannot be confined a single category of well-defined offences such as murder, voluntary or involuntary manslaughter, theft, etc. Instead these crimes embrace broad clusters of identical offences and share certain general legal features. 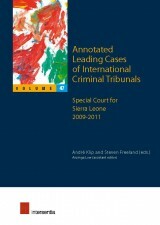 Multiple characterisation of the same facts under different headings in international criminal law is therefore a complex legal problem. Every case of multiple convictions based on one act is, at its best, a plausible conjecture which however every next judgment may turn out to be a counter judgment. 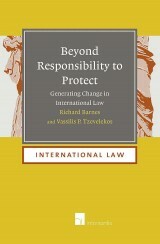 This book provides a combination of innovative charts, analysis, debate and solutions. 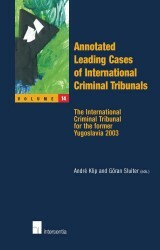 From a unique perspective it examanies the history of international crimes and the jurisprudence of World War II tribunals, contemporary ad hoc international criminal tribunals, the International Criminal Court and special courts, as well as national law on international crimes.